This style Mannquins keeps it as real as they come. Full size , and comes with choice of wig. 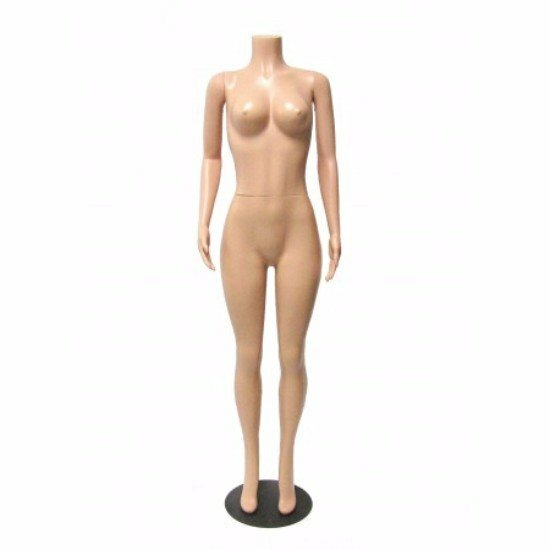 This realistic mannequin features detachable arms, and torso for easy dressing, Comes in multiple stances for what ever best suits your store.